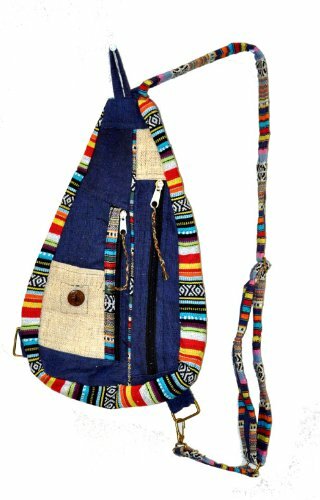 This Hempalian(Himalayan hemp) hemp bag is brand New and made by using natural pure hemp yarns and fabric from the Himalayan regions of Nepal. Our bags are THC free and eco friendly. 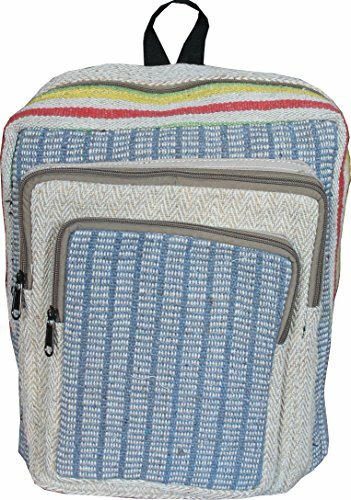 This backpack is fair trade handmade from durable hemp by artisans in Nepal. It is a multipurpose bag for daily use.